A 64 page unlined journal for writing and/or drawing. 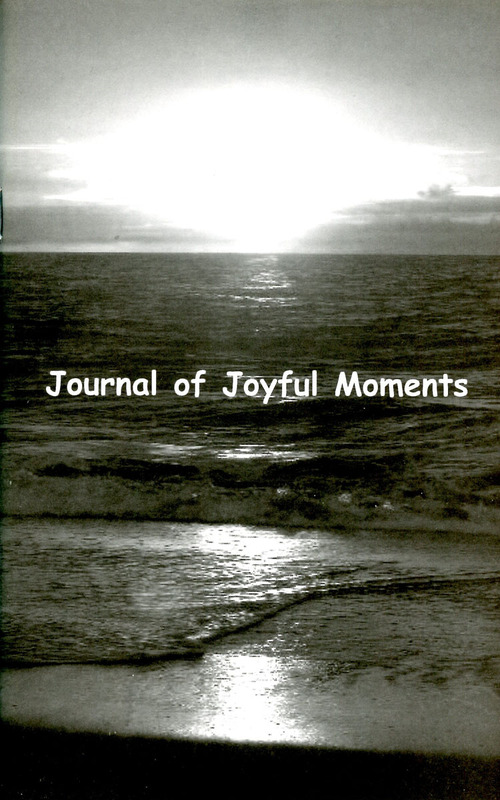 Contains an inspiriational message that is meant to encourage reflection on one's experiences to find joyful moments. Appropriate for children, teens and adults.